Here we are at the end of yet another year. Most years go by really fast for me but, I think 2017 didn't go by as fast as other years. We definitely had some busy seasons with work and travels, mostly during the summer and October, but the rest of the year felt smooth and less rushed than others. I'm so not complaining about that! I am not one to glorify busy and enjoy taking time to enjoy my days and not feel rushed. 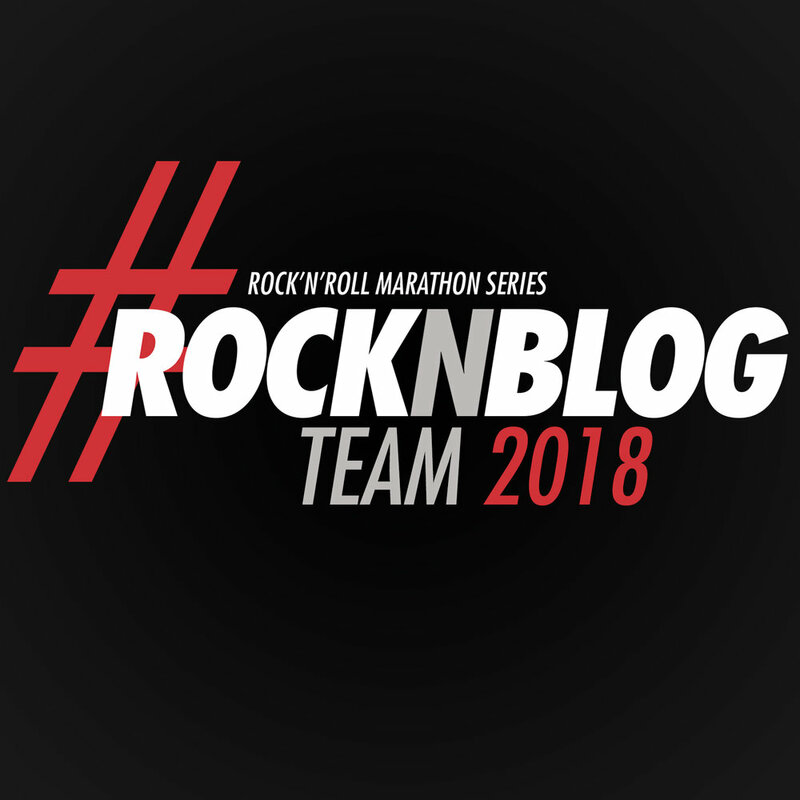 A big highlight of the year for me was becoming part of the Rock N Roll Marathon Series ambassador program, called Rock N Blog and I'm excited to be a part of the team again for 2018! This definitely set the tone for my running schedule for the year. I ended up running 18 races! Seven of these were virtual 5Ks, but they still came with some awesome race bling!! One was the Run Love Virtual 5K by Running Skirts and the other 6 were with the Rock N Roll Race Series! I also did a fun non-competitive community 5K with the kiddos. And 2 more 5Ks, one at Rock N Roll San Diego and the other at Rock N Roll Las Vegas as part of the Remix Challenge. 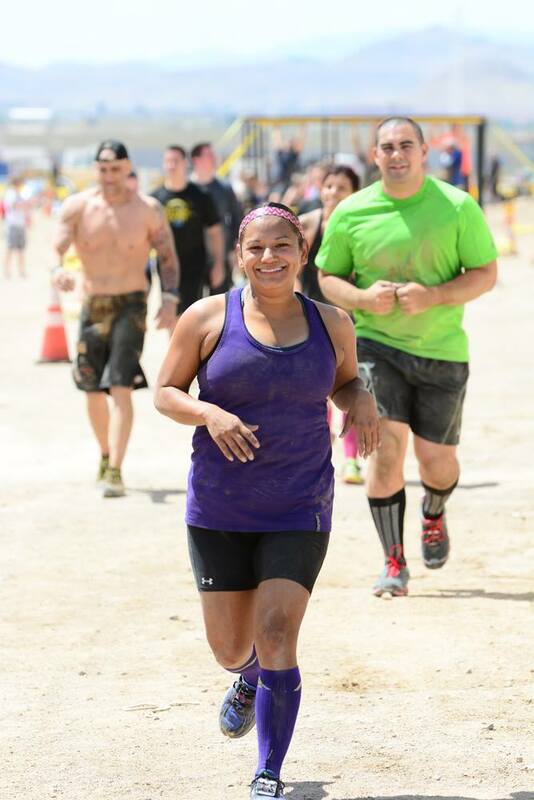 I ran 2 obstacle course races, the Vegas Spartan Super and the Badass Dash. Lastly, I ran a total of 6 half marathons this year. By far, the most half marathons I've ran in 1 year! My favorite was the San Diego Half Marathon, not because I PRed or anything, but because it was such a fun race! If you want to check out any or all the race recaps, you can do so HERE! Traveling and getting out to explore new places, near and far, is a big part of our lives. This year, 3 of our trips were race-cations! We traveled to San Diego, Seattle, and Napa for me to run half marathons + we got vacations out of it too, I'd say it was a win-win for everyone! For Spring Break we visited the Getty Center in Los Angeles, Six Flags Magic Mountain, and Malibu. We took our summer family vacation visiting the Pacific Northwest. We spent 2 days in Seattle and rest of our week was spent in Oregon. We stayed in Portland and saw the main sights in the city, as well as visiting the Oregon Coast and the Colombia River Gorge, including the famous Multnomah Falls. We also took a kid-free weekend getaway trip to San Diego, mostly to run the Rock N Roll 5k + half marathon but also to unwind a bit. It was great. Another trip we took was to the Sonoma/Napa Wine Valley. That was a fun trip we took with our friends without the kiddos too. I ran the Napa to Sonoma Half Marathon and the rest of the time we visited some amazing wineries and ate some delicious food! We also planned smaller weekend and day trips throughout the year to Southern California, Valley of Fire, Willow Beach at the Arizona border, and Sand Hollow State Park in Utah. We had a great Summer Bucket List, full of activities and even though we didn't finish everything on the list, it was a ton of fun! This year we also celebrated my parent's 50th wedding anniversary! Posted in Travels, Running, Family Life and tagged with year in review, reflections, end of the year, looking back, family travels, family vacation, family fun run, family summer, family travel blog, family blog, racecation, race vacation, half marathon runner. December 29, 2017 by Jessie Emeric.